They’re easy. They’re tasty. And they’re right at your fingertips. 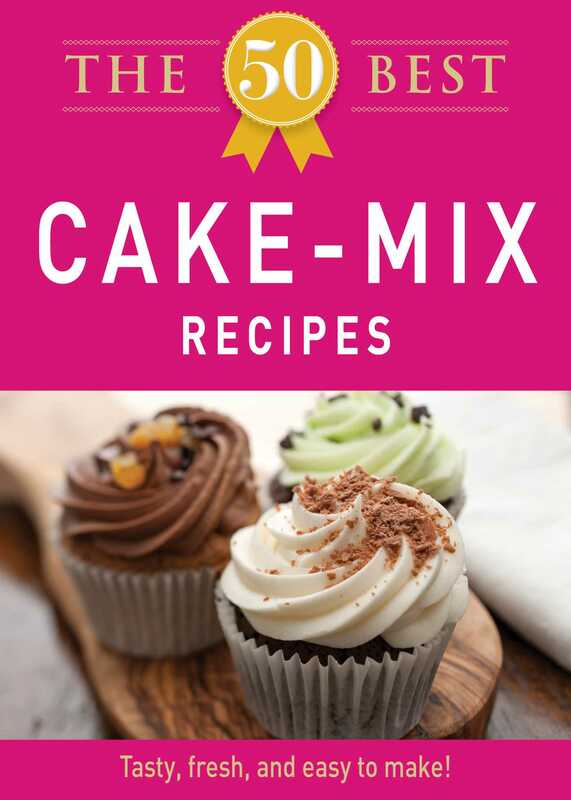 The 50 Best Cake Mix Recipes is a delicious selection of desserts and sides made simple. From Rich Topped Coffee Cake to Mexican Chili Pie, there’s plenty included so you can whip up satisfying and scrumptious baked goods in no time. Enjoy!